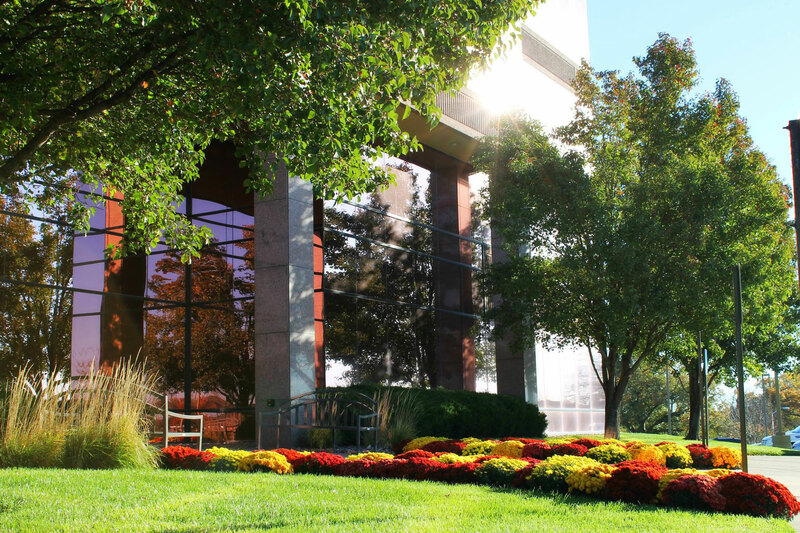 Kansas City Landscaping Company Lightning Landscape & Irrigation provides full-service landscape solutions for residential and commercial customers. Whether you need complete landscape design or renovation of an existing location we provide services tailored to your budget and needs. We serve all of Kansas City metro .Our main facility is run in Shawnee, Kansas and we are located at 8315 Monticello Road. Lightning offers everything from landscaping design plans, residential and commercial lawn and landscape maintenance, sprinkler systems / irrigation system installation and maintenance, lawn mowing, verticutting, aerating, fertilizing and over seeding. We also provide snow removal and have an expert team to handle all of your outdoor living needs including stone patios, rock retaining walls, yard drainage systems, erosion control and French drains. 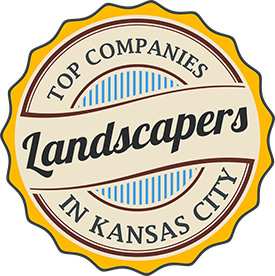 We strive to be the best Kansas City landscaping contractor in the metro area. With years of proven experience, we have the expertise and know-how to not only make your yard beautiful, but to also save you money. Take a look at some of our professional work and read what our customers are saying about us. Contact us today for a free consultation. Lightning Landscape & Irrigation opened the Lake of the Ozarks location in May of 2004 to service customers at the Lake of the Ozarks. Chris and Marla had been visiting the Lake since 1988 and saw a need for quality workmanship in the area. This is a year-round operation, not just a seasonal business. 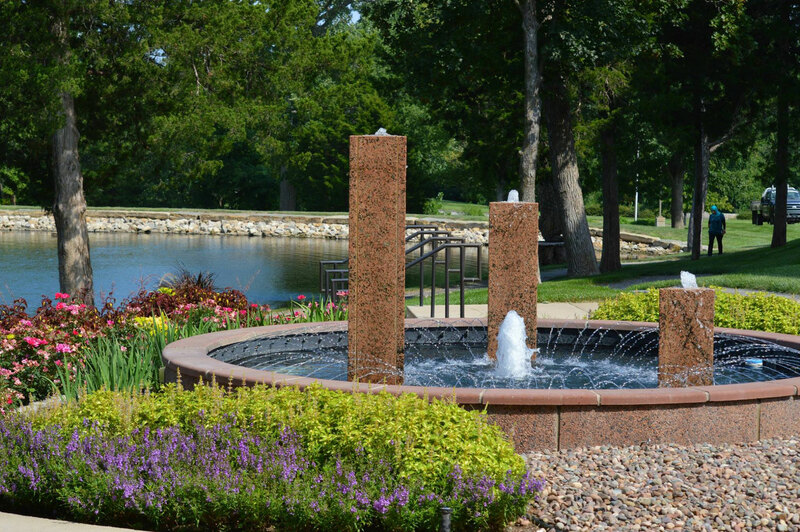 Our Lake of the Ozarks location operations include full landscape, irrigation, and lawn services. 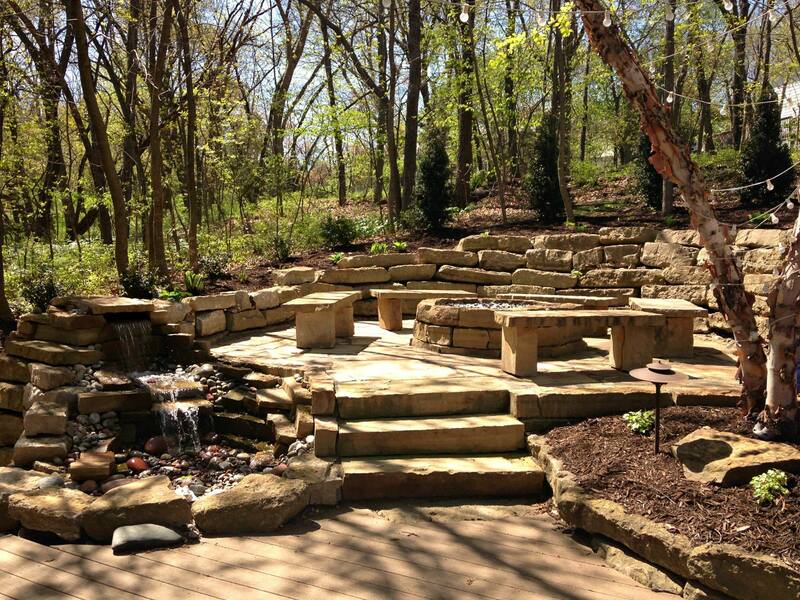 We also have leaf clean-up service and handle pump systems for either sprinkler systems or waterfalls. As of fall 2015 we have 15 employees at our Lake location to serve our growing base of customers. Whether you need a new landscape, sprinkler system for your Lake House, or seasonal maintenance, we can handle your needs. 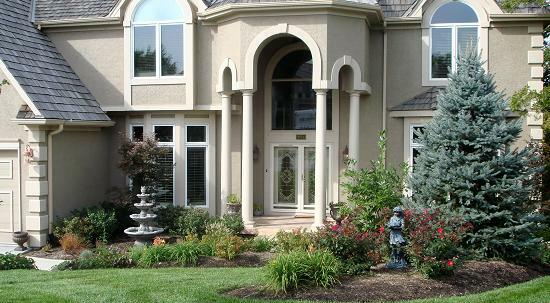 A great landscape design not only compliments the architecture of a home, but can give you many other benefits as well. A well designed and installed landscape can address proper drainage, lower energy bills, provide home security, add curb appeal and safety for the structure and its’ residents. We will conduct a site assessment to determine soil type, slope, drainage, sun exposure, existing structures, other features and utilities that could affect your project. 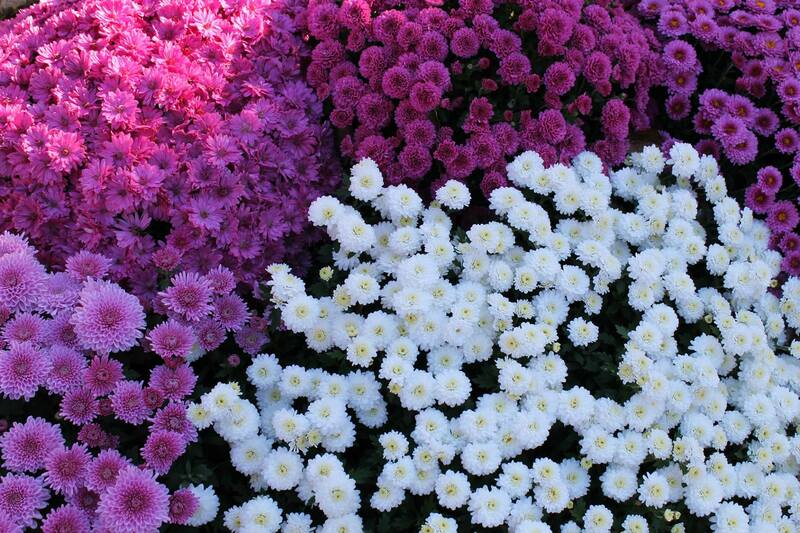 Check out our landscaping page for more information. An irrigation or sprinkler system will keep your lawn and landscaped areas beautiful and healthy. 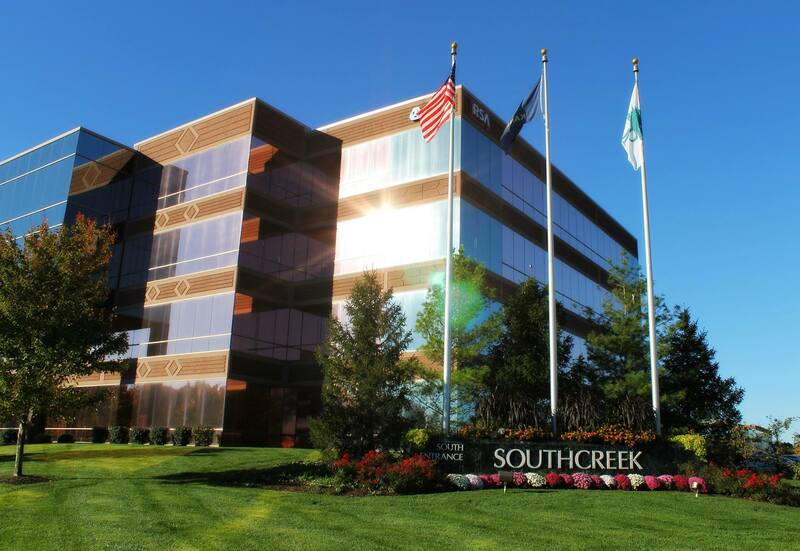 We are experts at designing, installing, and maintaining sprinkler systems. As a Rainbird Select Contractor, we design and spec all of our own systems in-house rather than sub-contracting to a local supply house. This ensures the most accurate, efficient coverage and expandability. We have over 20 year’s experience in this region to best help with your irrigating needs. Upkeep on your home can be a lot of hard work. 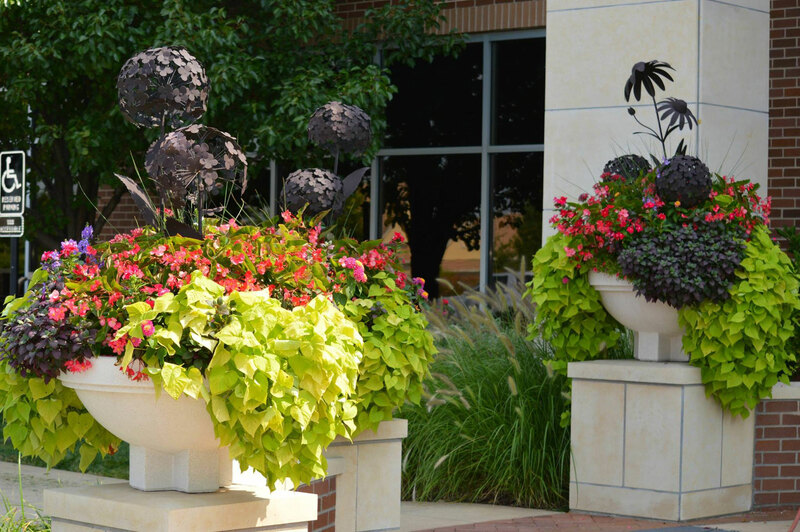 Let us create and maintain a beautiful environment for you. We offer customized packages to each of our residential or commercial accounts. 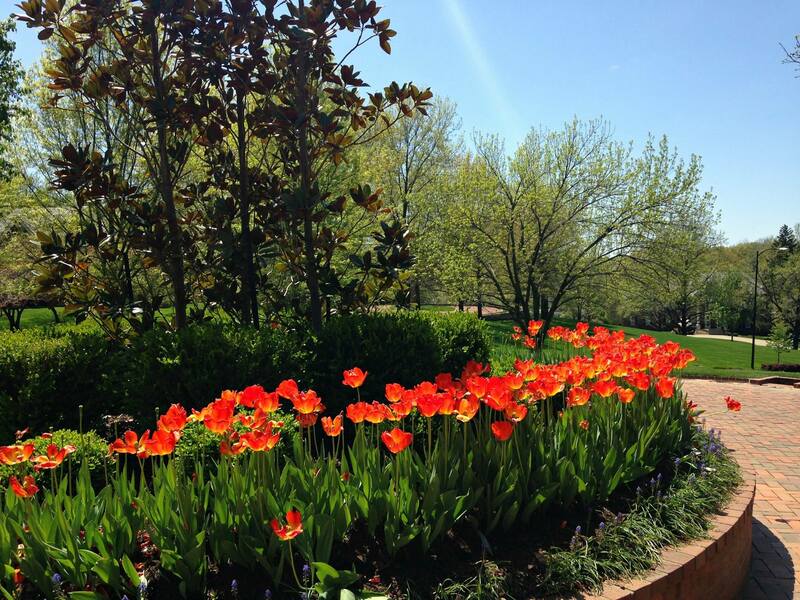 Whether you are interested in mowing, seasonal flower installation, turf applications or a leaf clean-up, we can do it all. Check out our maintenance page for more information on all the services we provide. Lightning provides a multitude of services to help with drainage problems around your property. Improper drainage can result in your turf and landscape areas being unhealthy and un-usable. Proper drainage around your home or business can help eliminate wet areas and foundation problems. We offer several drainage solutions including dry creek beds, french drains, downspout drains, and re-grading. Give us a call today and one of our experts will come see what solution is right for you. While we are known for designing and installing beautiful landscapes, we boast the same pride in our snow and ice removal services. Snow removal and ice control is offered to our full-service customers. Our prices are competitive to others in the metro area and we are dedicated to performing the job in a timely manner. We are committed to getting the job done right with the thought of building long-term relationships through unparalleled service. I have been using Lightning Landscape & Irrigation for over 12 years to care for my lawn with fertilizer and weed control. I have a friendly, best looking lawn competition going between neighbors and my house is hands down the winner. I am always very pleased with Lightning's communication, customer service and their attention to detail. I would be happy to recommend their services to anyone that is looking to upgrade their lawn care experience and/or for those looking to win the best neighborhood lawn competition.